Many people think that forgiveness requires a repentant offender. They must recognise their offense. They must be truly sorry for the hurt they have caused. They must seek forgiveness. Killing the Author of Life. Nailing the Christ to a Cross. They would have regarded such things as horrendous evils. But they did not know what they were doing. Jesus recognized this important fact. These people arrayed before him, Romans and Jews, soldiers and clerics, devout and irreligious, were acting in ignorance of their offenses and needing God’s forgiveness. 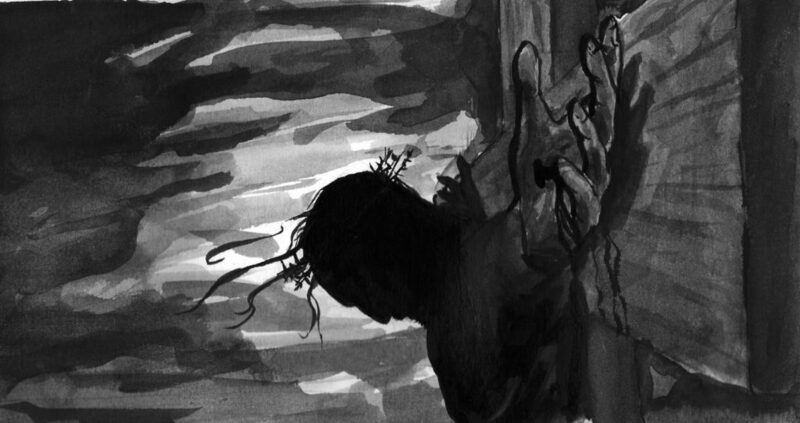 Jesus’ prayer for his persecutors was a plea for mercy. Perhaps you have someone who has sinned against you and never acknowledged their offense, never felt sorry, and never asked for forgiveness. Are you carrying that weight around with you? Are you holding out for them to humble themselves before you let go? Are you showing your strength of character to hold a grudge the longest.